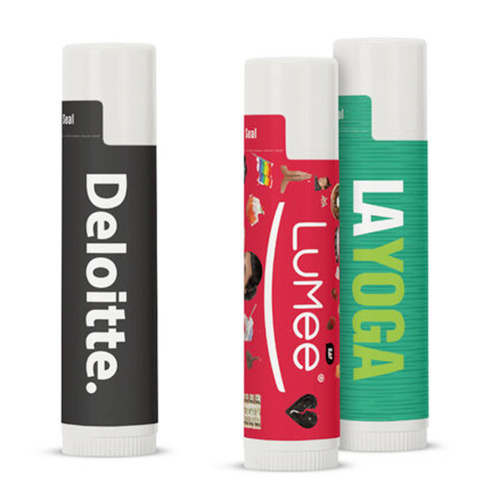 CUSTOM LIP BALM FOR A HEALTH-FOCUSED MARKETING CAMPAIGN! 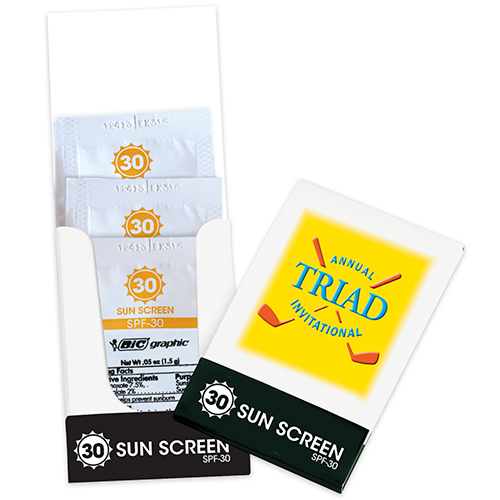 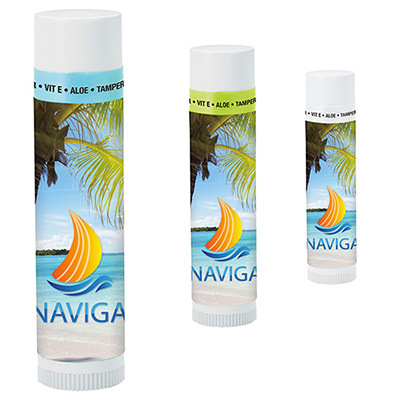 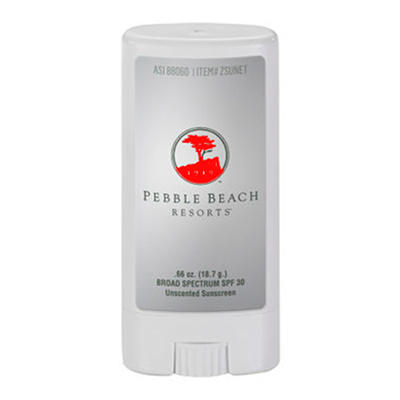 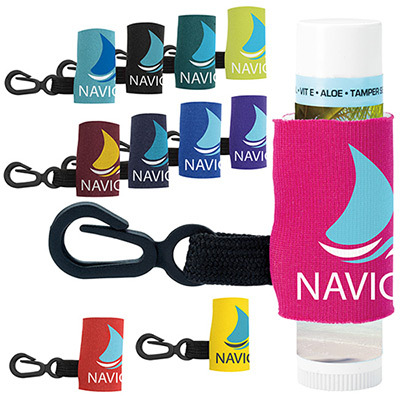 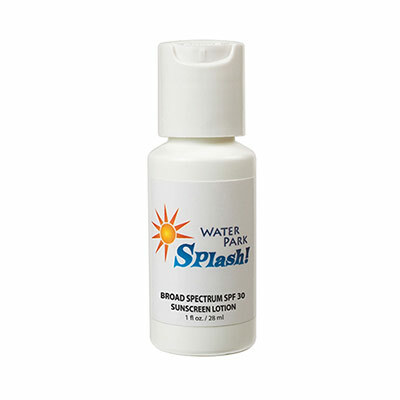 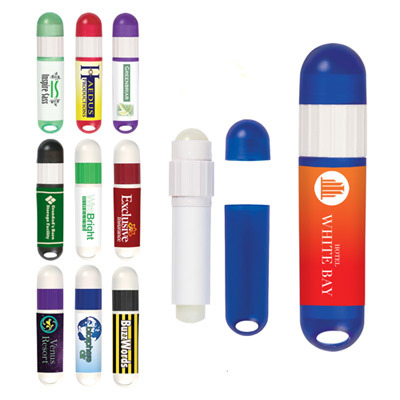 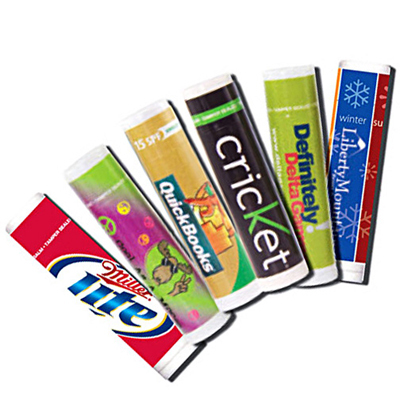 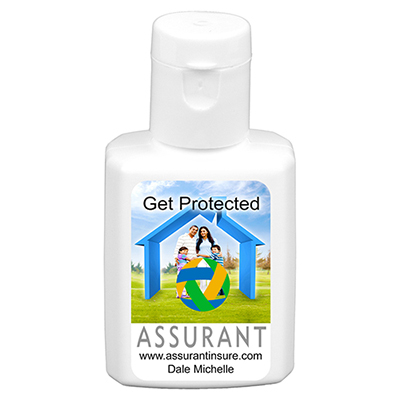 Promo Direct offers you a variety of personalized lip balm with sun protection. 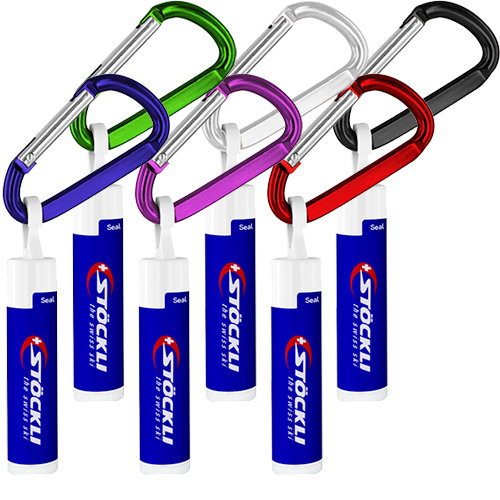 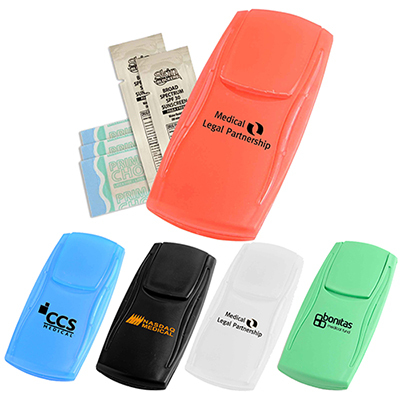 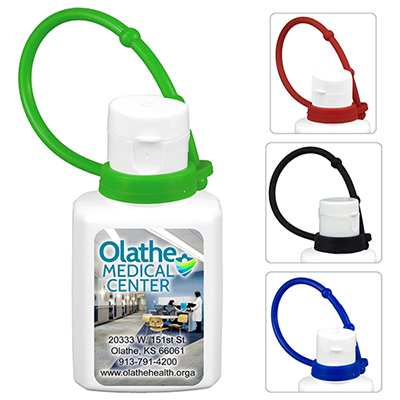 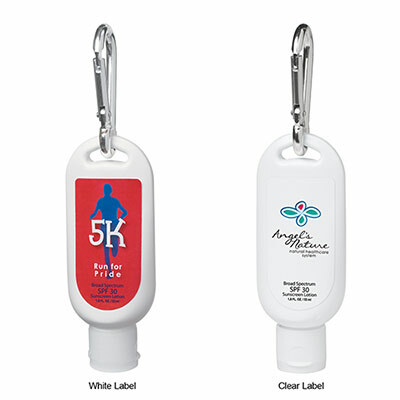 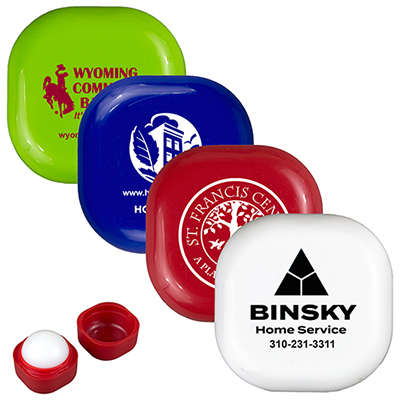 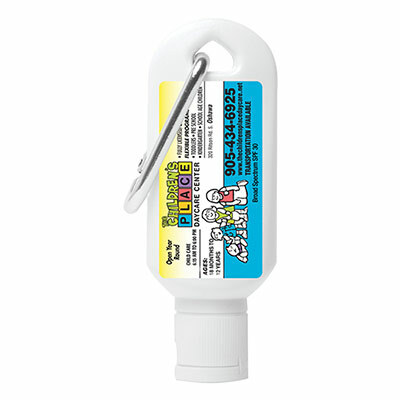 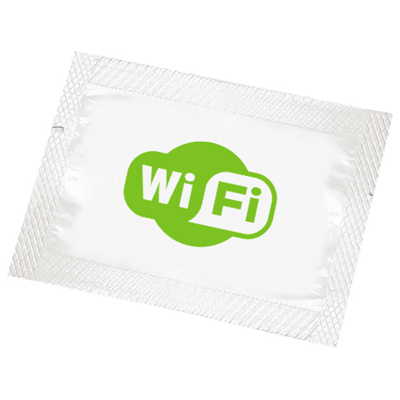 They can be distributed as spring or summer promotional giveaways. 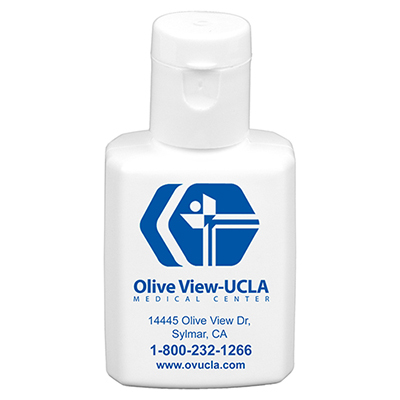 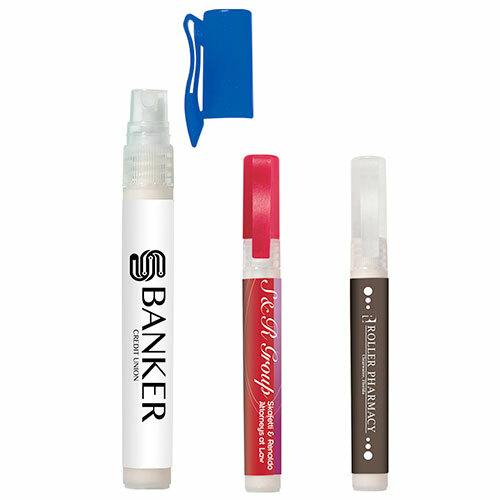 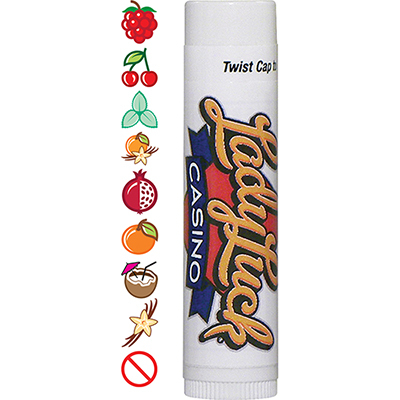 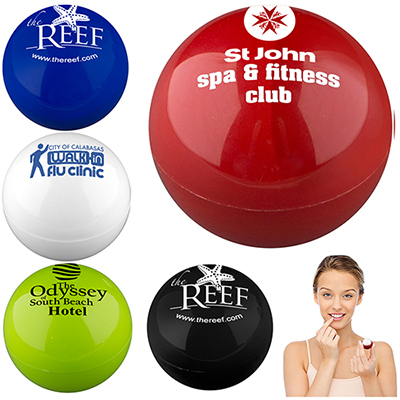 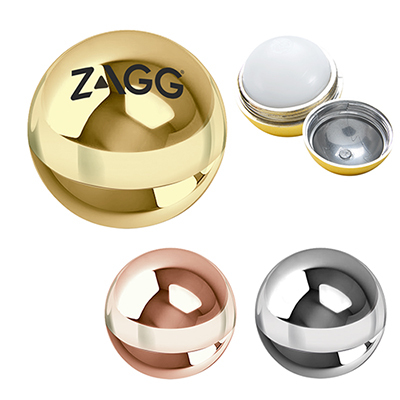 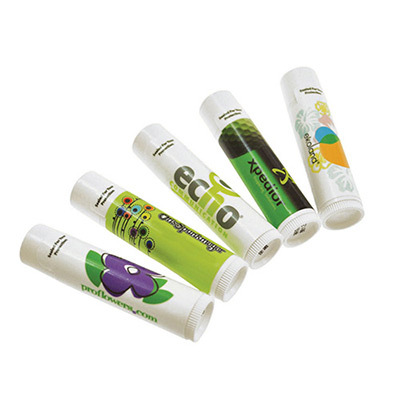 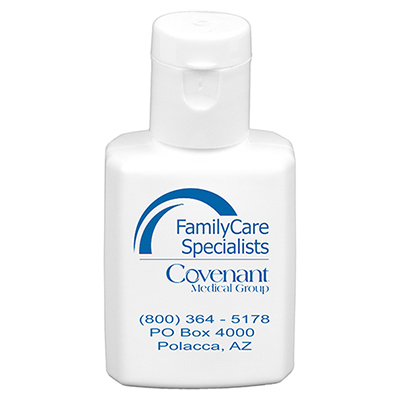 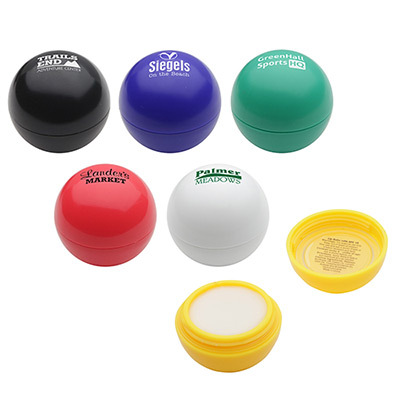 Our custom lip balm can be personalized with your message or logo to promote your brand and increase its recall value. 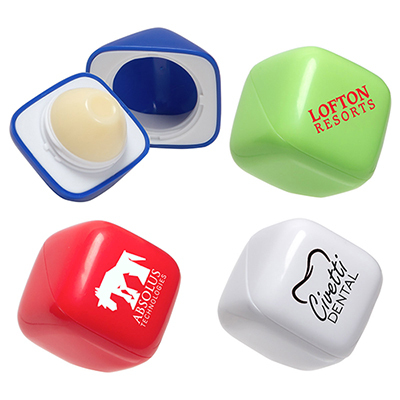 A handy gift, each promotional lip balm you give away will help establish a connection with recipients, constantly reminding them of your brand! 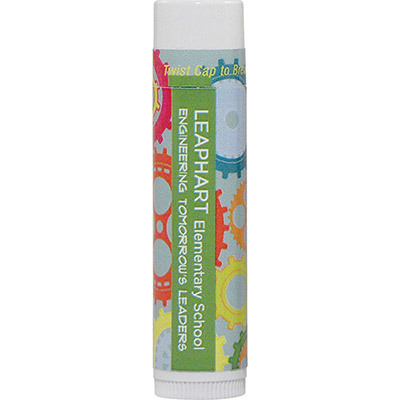 Our range of lip balm includes interesting choices in a range of colors and sizes. 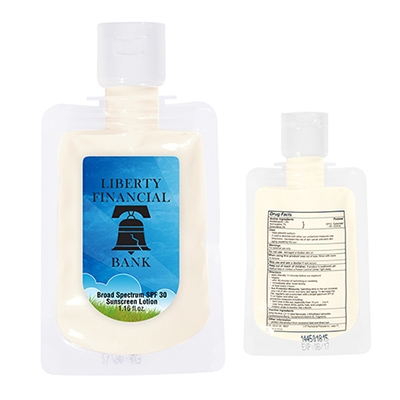 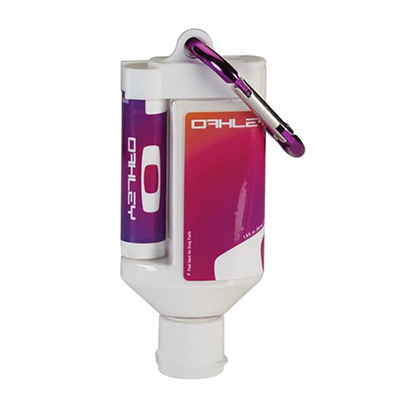 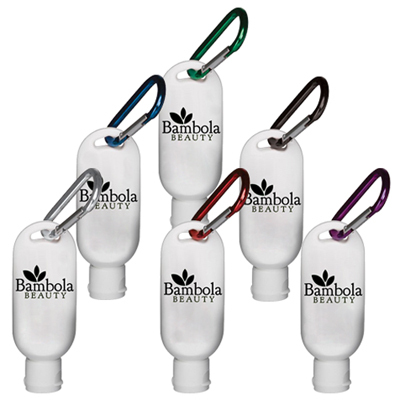 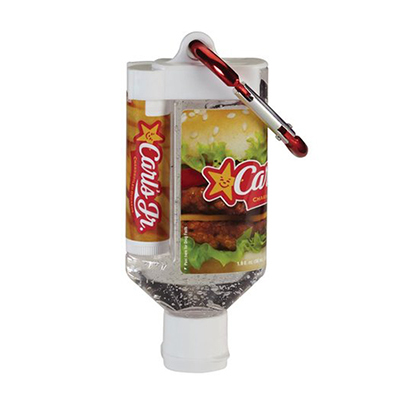 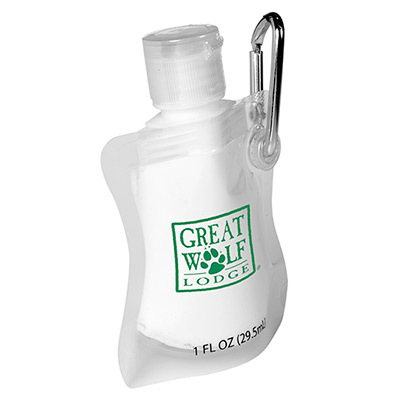 They can serve as wonderful options for trade shows and as corporate gifts. 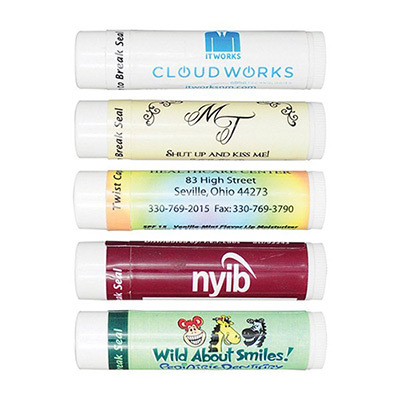 Lip balm can also be used in the hospitality industry. 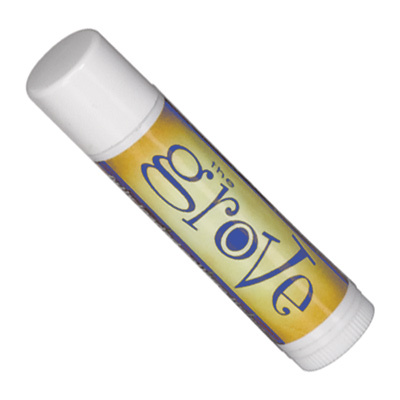 Our variety of lip balm contains sun protection moisturizer, which will help recipients combat dryness and chapping. 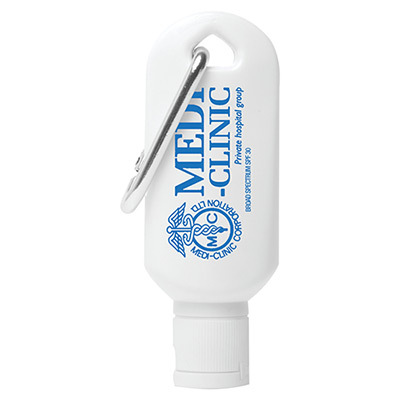 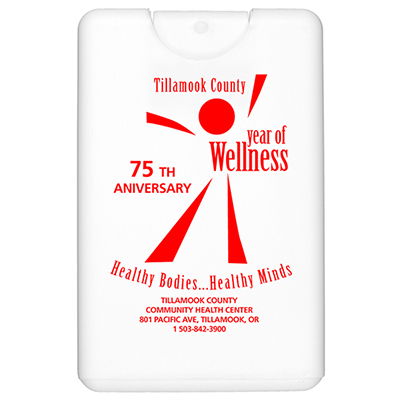 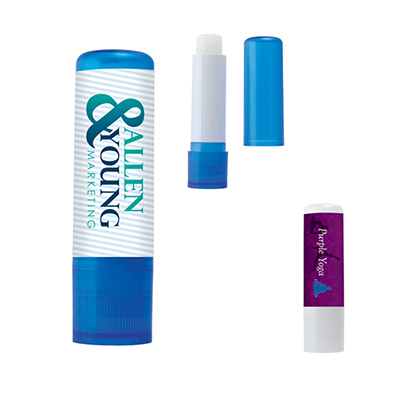 Since lips balms can be used throughout the year, you gain a great product option for your marketing campaigns. 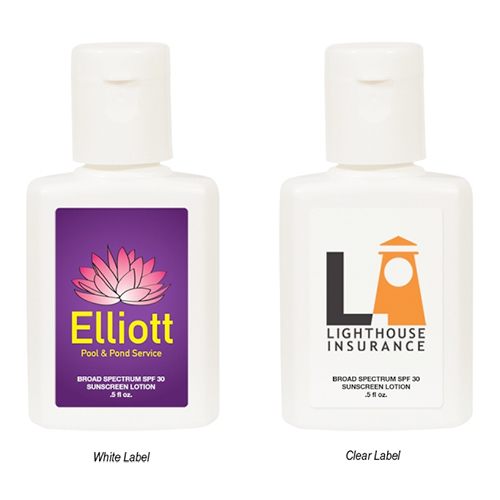 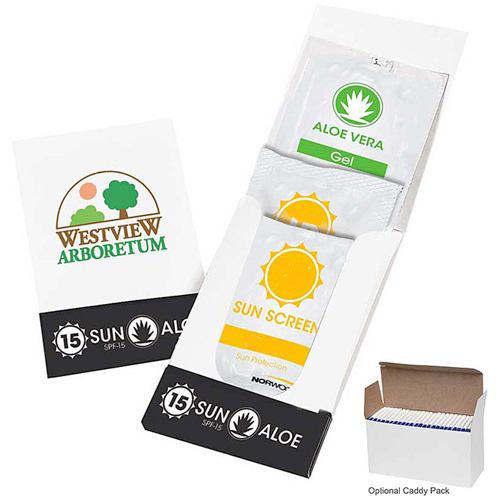 Customization of these every-day essential items with our digital print label transforms them into effective brand promotional tools. 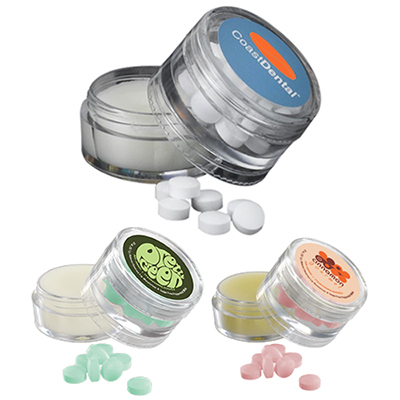 Simply browse this page to pick the right balm for your requirement, and we will fully customize it for you!